Dragon Quest Heroes II and Dragon Quest Builders had a good night at the annual PlayStation Awards in Japan, both selling upwards of 500,000 copies in Japan and Asia to pull in the Gold Prize. During an interview following the ceremony, several series staff provided brief comments about their next projects. 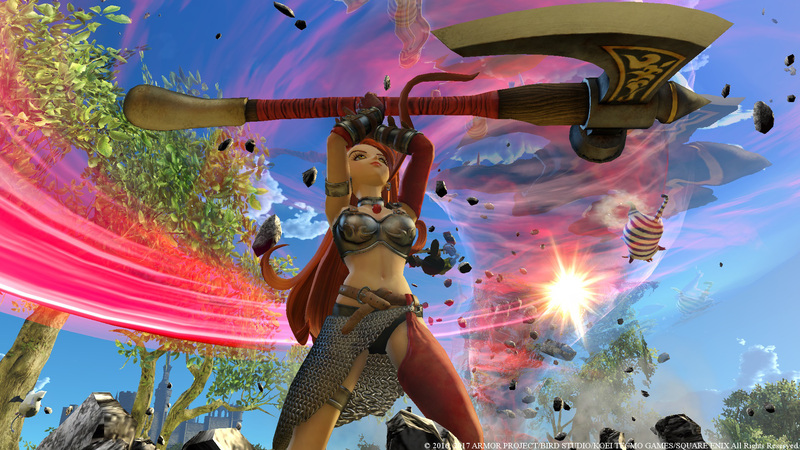 On the Dragon Quest Heroes side, things were a little less clear – though Koei Tecmo Games director Tomohiko Sho seems to have accidentally let slip the possibility of a third game in the series. Posted in Dragon Quest, Dragon Quest Heroes, Dragon Quest Heroes II. Loved DQ builders and the first DQ Heroes. So excited 2 is coming soon and hopefully we can get DQ XI sometime next year. In Japan probably. Doubt that one will make 2017 in the west, I would be glad to be wrong though.